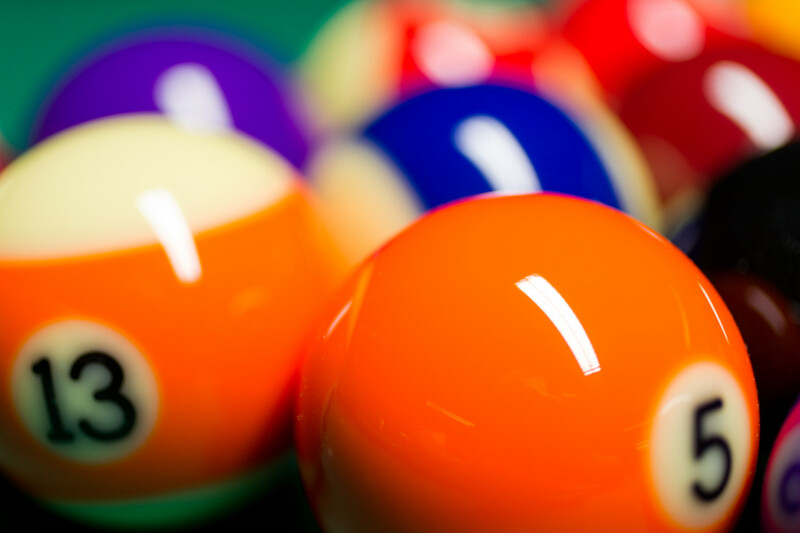 10 Ball is similar to 9 ball in the fact that it is a rotation game but it is harder. A more modern game, 10 ball is racked in a triangle using balls numbered 1 to 10, the 1 ball at the foot spot and the 10 ball being placed in the middle. The aim of the game is to legally pot all the balls in numerical order, all while calling each shot. 10 Ball has gained momentum over the years and each of our clubs run weekly league nights and tournaments after the 9 ball season has ended. Keep and eye out on our 2017 Leagues page to be updated in when our 10 Ball leagues start.